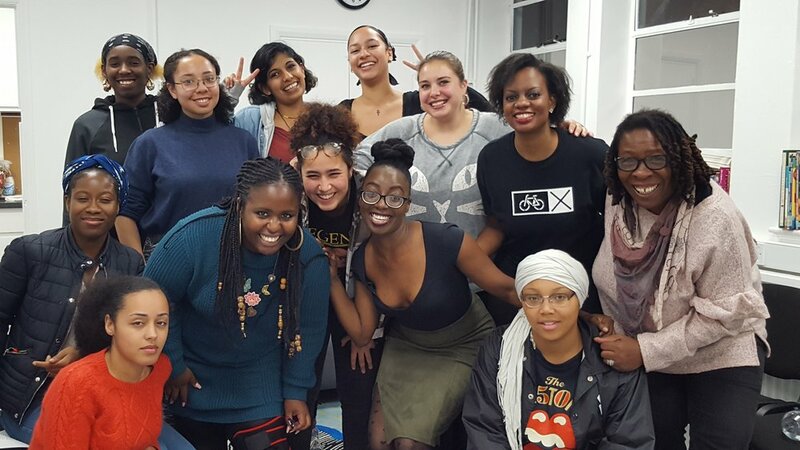 'PatHERways London - Supporting Young African Women’s Community Participation in London' offered a unique opportunity which supported young women from the African Diaspora in individual and group journeys towards becoming change agents in their local communities. This was, in several instances, the first opportunity for participants to undertake learning and development in this area, as many of the traditional part time training routes which support change agents and community leadership, have disappeared under this current period of austerity. The few programmes that remain or the new ones which have emerged, tend to have relatively high entry points including requiring a number of years of experience. 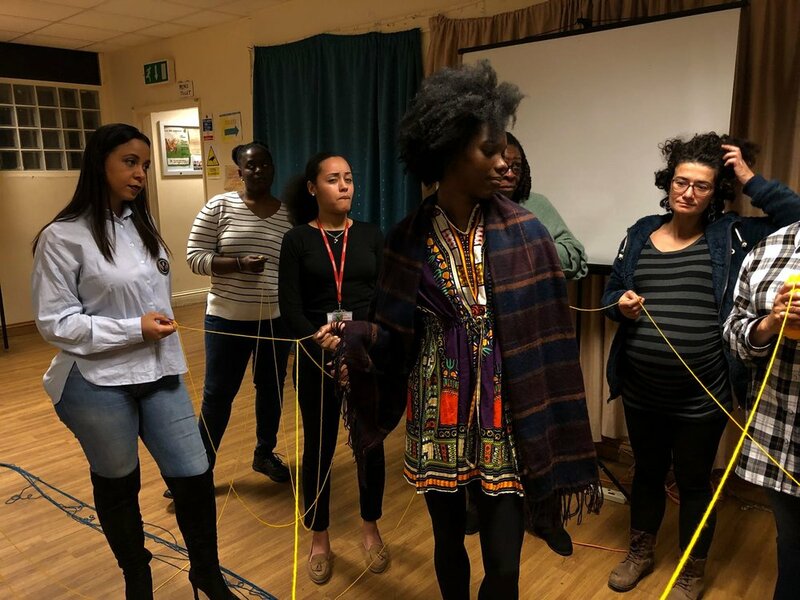 The Ubele Initiative designed and delivered a development programme which aimed to empower 24 young women from 4 London boroughs to become change agents in their communities. Practical skills and peer led skill share sessions were offered for e.g. developing interviews techniques / skills; use of audio equipment, film and photography, use of social media, community mapping etc. Ubele's young emerging leaders (many of whom are interested in community activism), were also encouraged to share their practical skills thereby acting as positive role models increasing their levels of competence and confidence. As a result of this programme, young women increased their community knowledge, practical skills and experience and enhanced their overall competence to take on community leadership roles and be more aware of strategies for implementing change to tackle issues affecting their local community. The project was delivered between June 2017 and January 2018.